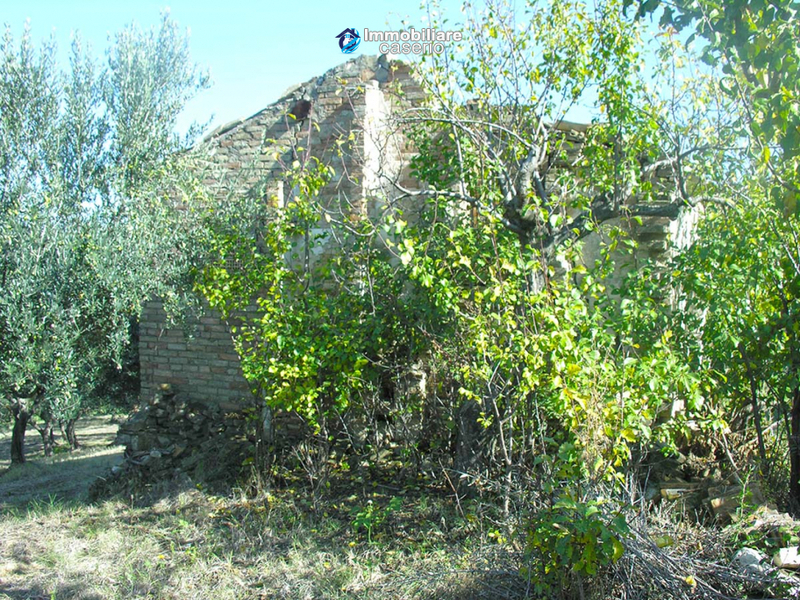 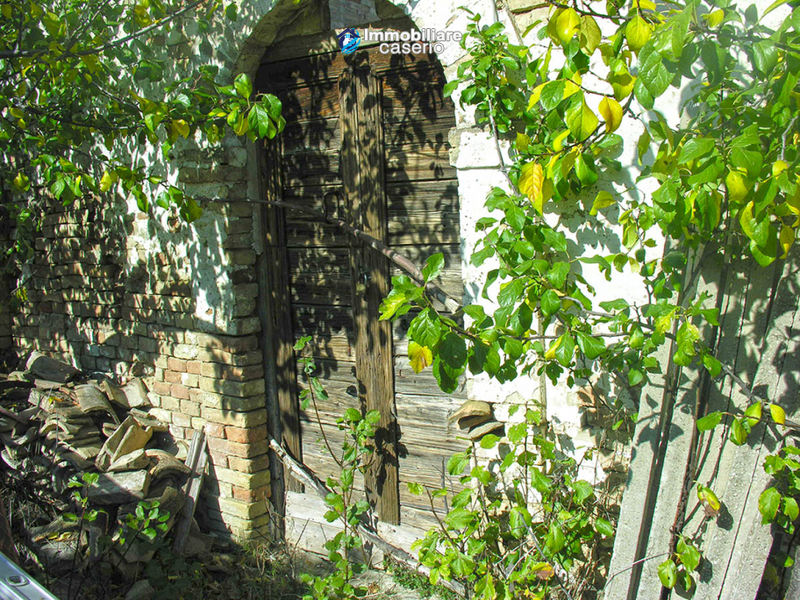 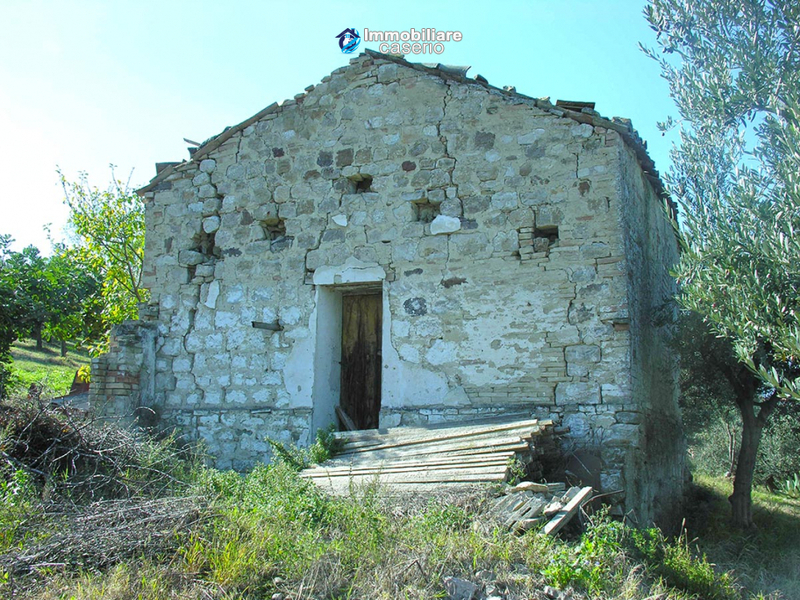 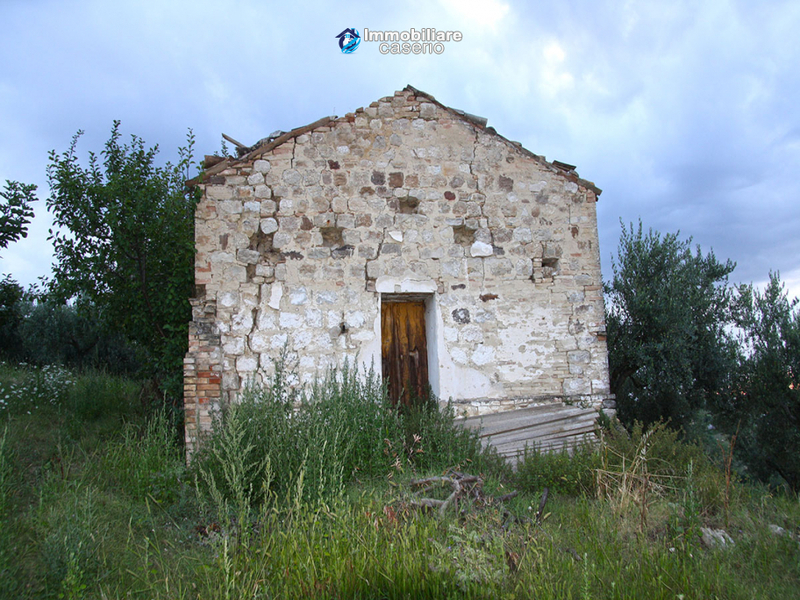 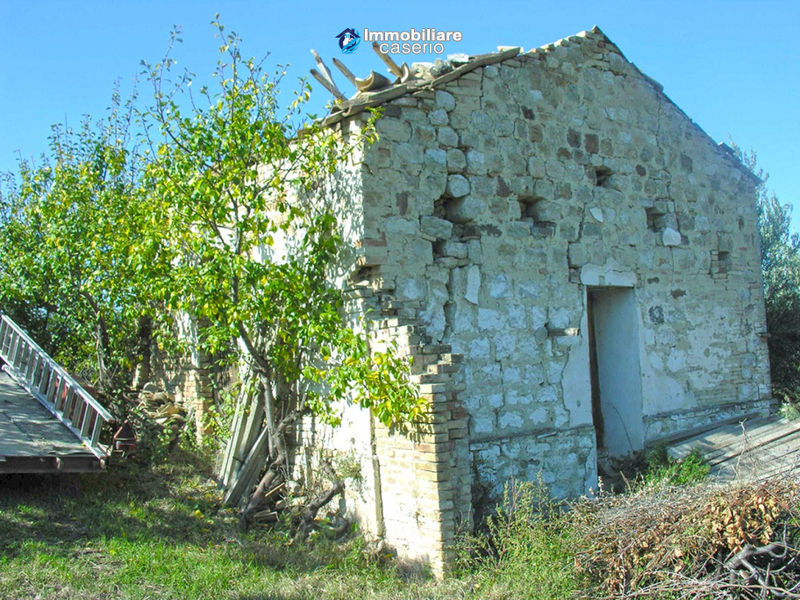 Description:Country ruin, entirely made out of stones, in need of complete renovation. 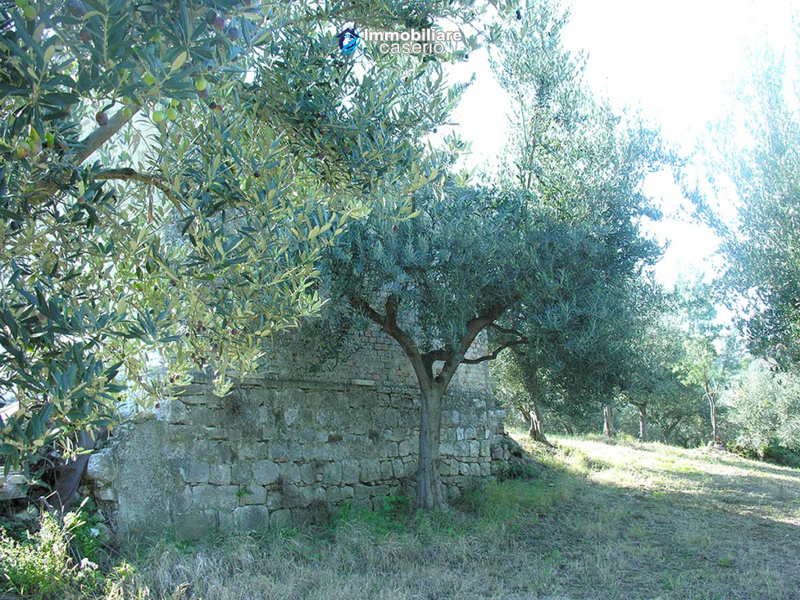 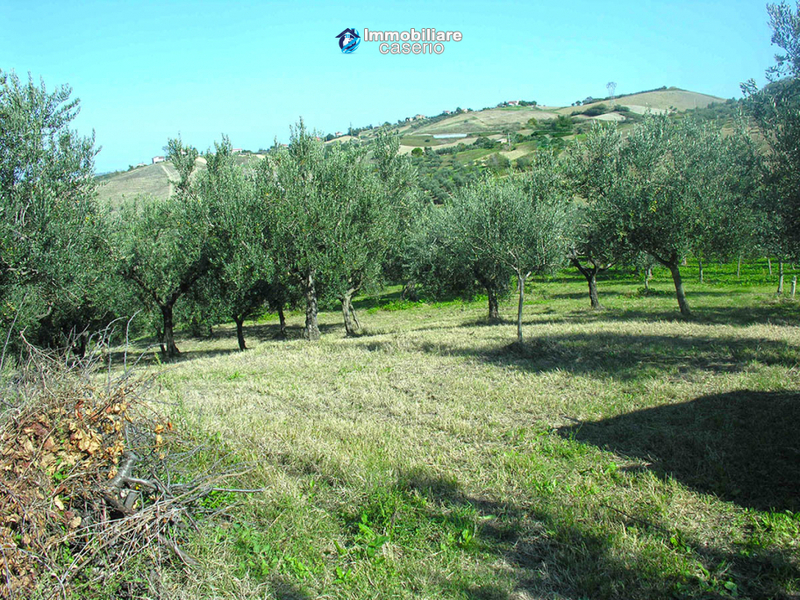 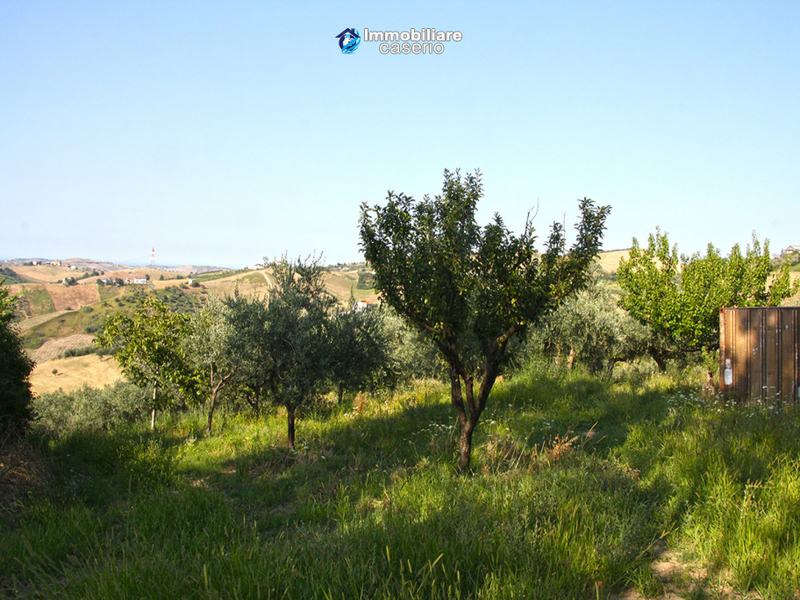 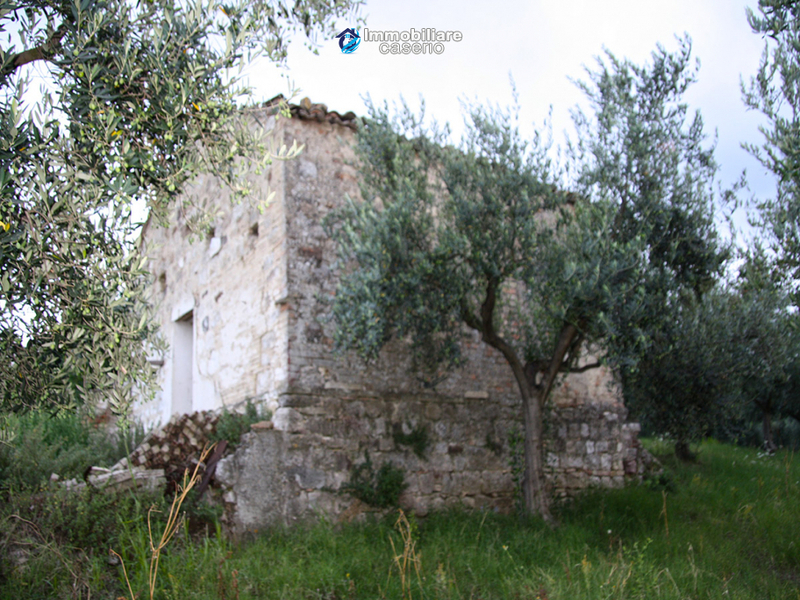 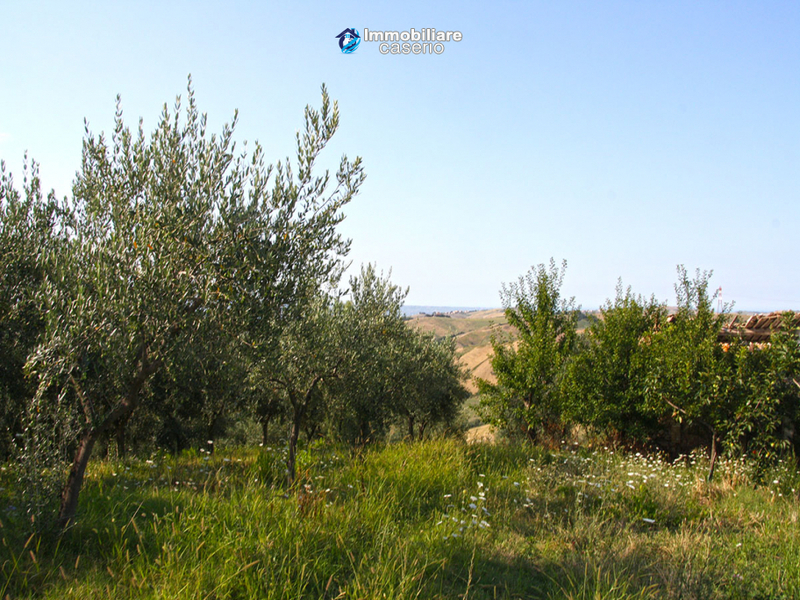 The property is surrounded by one hectar of land, lies in a lovely panoramic spot and comprises of about 200 olive trees. 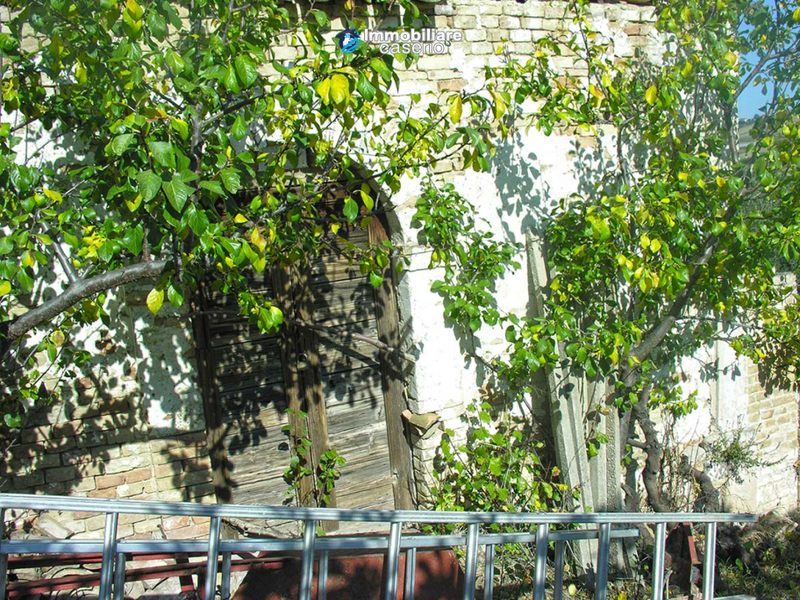 Utilities: to be reconnected. 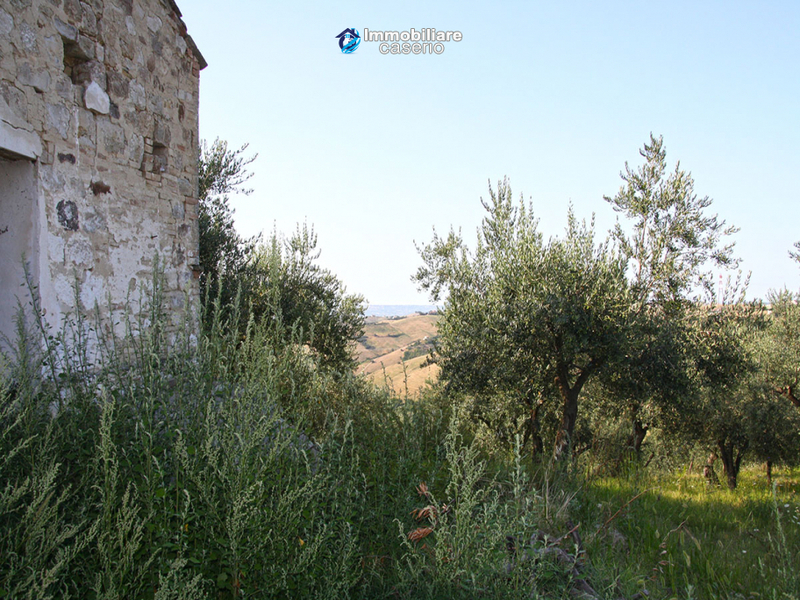 Distances: 35 km far from the sea, 20 km from the motorway, 14 km from the mountain and 21 km from Casalbordino.